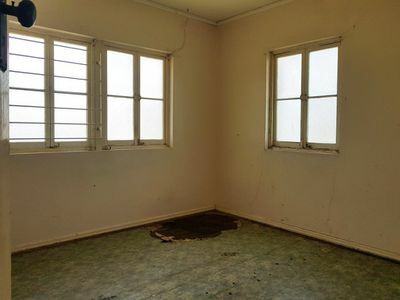 This is the Fixer Upper of Maryborough, a definite House Rules in the making are you the Masters of Flip? 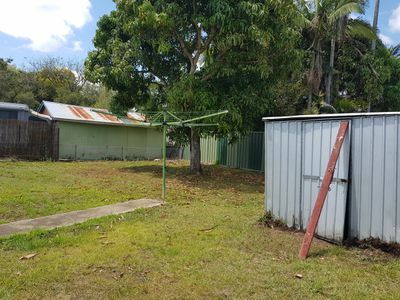 A house for all reasons being first home, last home or great investment opportunity, get ready to rumble. 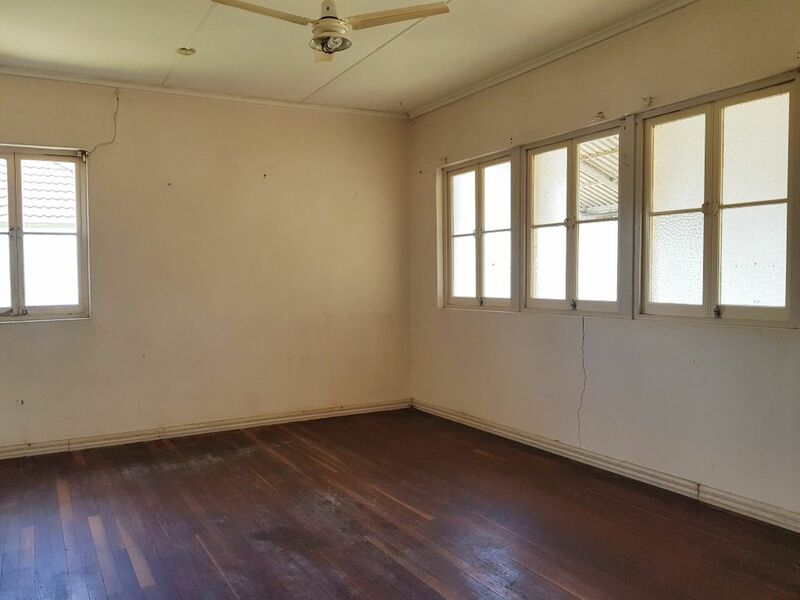 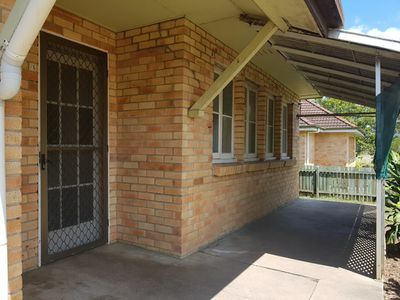 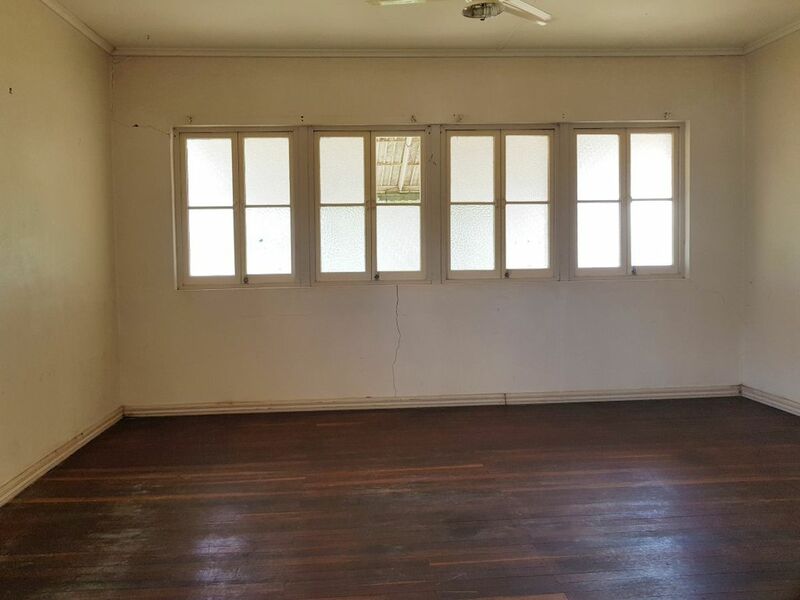 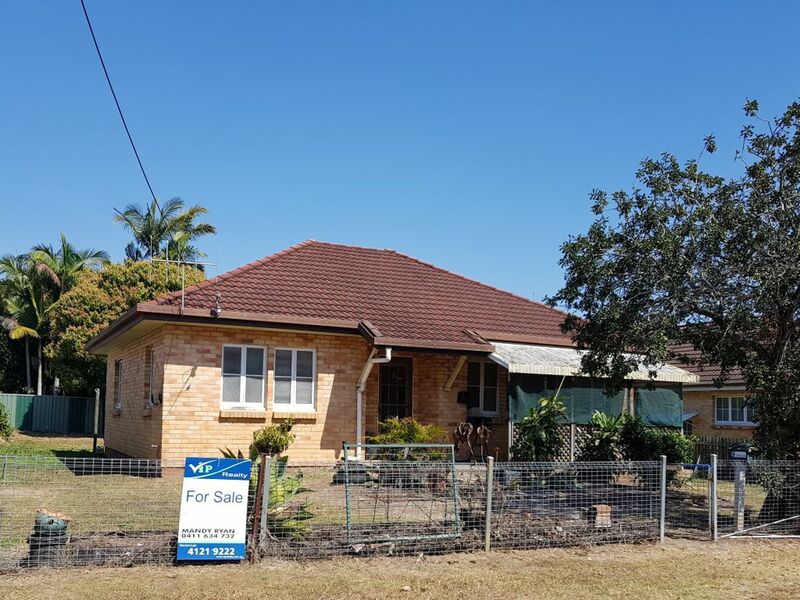 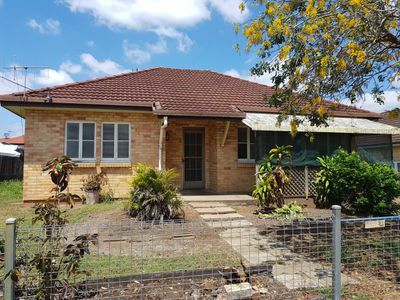 A lowset bungalow style brick house which is very typical of its era and is in desperate need of a new owner to come in and make it a home again. 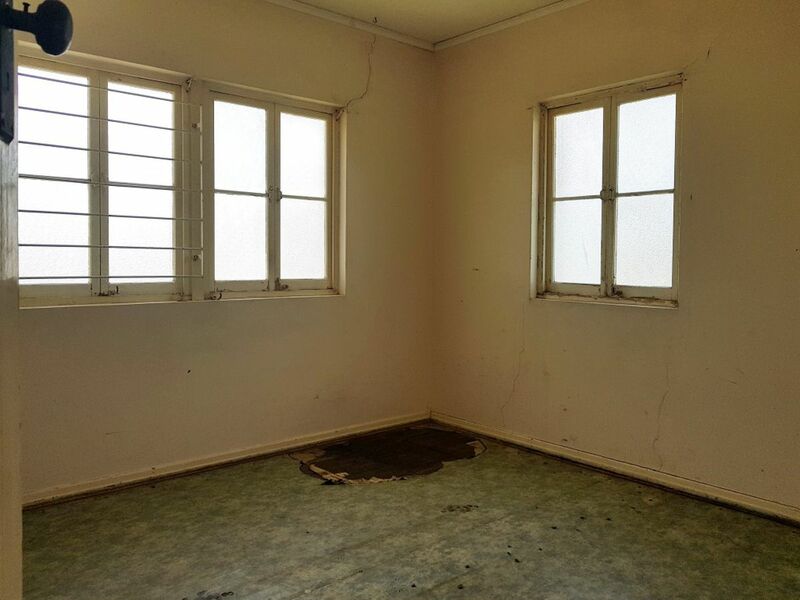 There is no pretense, a full renovation is in order here with great space to work with and where real improvements can be made. This is a genuine 3 bedroom home with dine-in kitchen, high ceilings and a large lounge room with hallways and main bathroom with separate shower plus a good size laundry with plenty of storage. 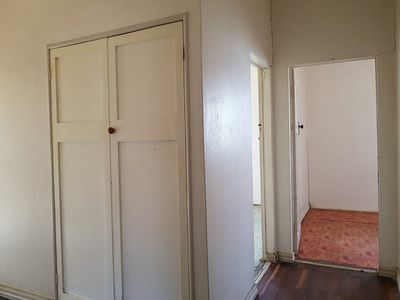 The house was built in the days of hardwood flooring and framing and appears to be double brick walls throughout. 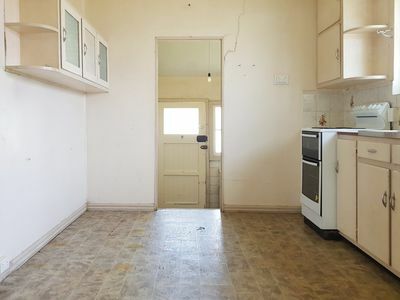 Your imagination is the only limitation you have as to what this house can be. With front porch and room for a rear deck plus more, ample side access to the backyard where the original single lock up garage is still standing in this 632sqm block. Looks like we are going to auction though the owner will consider offers prior to the big day. 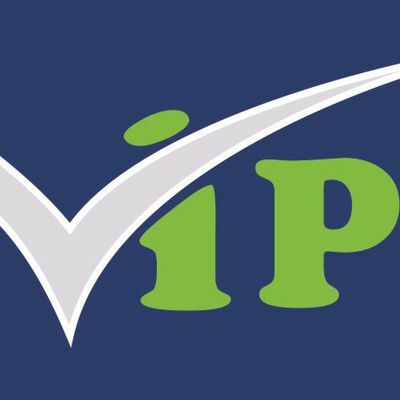 So get yourself prepared and be ready to go, make no mistake this property will be sold.